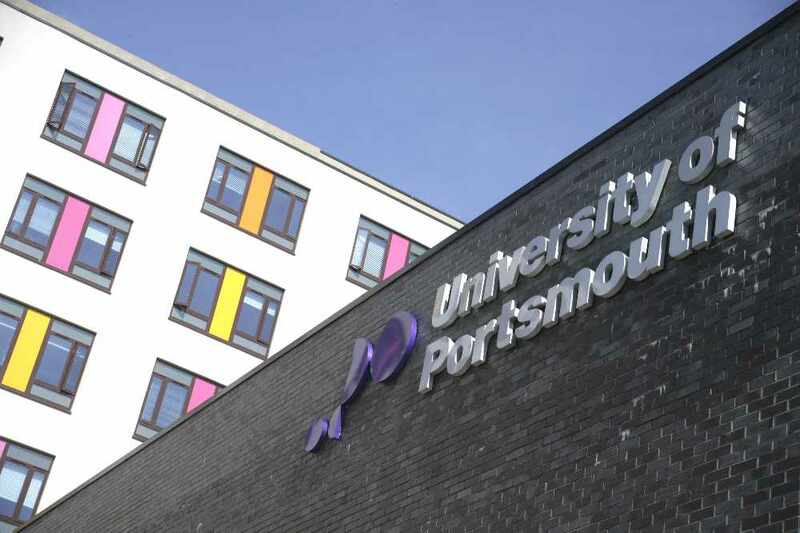 The University of Portsmouth is worth £1.1 billion to the British economy and brings £476 million to the city, an independent assessment has shown. 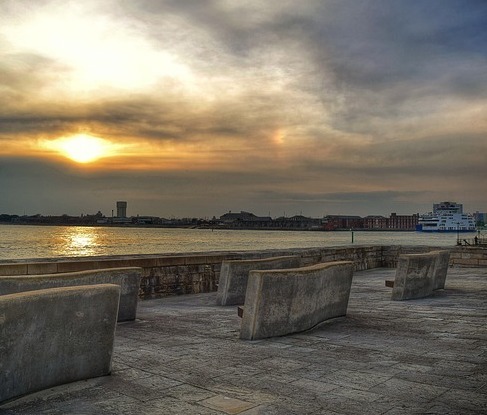 With over 24,000 students and 2,550 staff, the University is the fourth largest employer in Portsmouth and supports nearly eight per cent of all jobs in the city. The economic analysis by Biggar Economics, based on data from 2015/16, shows that for each person directly employed by the University, it supported five jobs somewhere in the UK. Vice-Chancellor Professor Graham Galbraith said: "The study shows we have significant economic impact both at a national and local level. We aim to educate people with the skills and capability to drive future economic growth – in the city and across the UK." The University’s booming population of both UK and international students brings with it considerable spending power; students at the University generated £275 million for the UK economy and supported around 5,800 jobs. University activities that support the local and regional economy include research and consultancy services for businesses, the delivery of professional training, student placements and industrial studentships, and the provision of facilities and support for young businesses. Together these activities added £73 million value to the UK economy and supported around 1,000 jobs. For example, the University’s role incubating early stage businesses added £11 million to the Portsmouth economy and supported around 320 jobs.